Eight months ago I wrote a post highlighting how Google was effectively telling Adwords advertisers they were now approving of the use of Adsense ads on Adwords landing pages. Some readers pointed out that the example they highlighted in that Inside Adwords blog post was only using Adsense blocks below the fold, and in some cases only in their footer area. This meant that they were actually in compliance with Google’s advertiser guidelines on the practice of Adwords-t0-Adsense arbitrage. Since then, Google has further clarified their Adwords guidelines on what’s now ‘acceptable’ and ‘not acceptable’ use of Adsense ads on your landing pages. Google AdWords doesn’t allow the promotion of websites that are designed for the sole or primary purpose of showing ads. 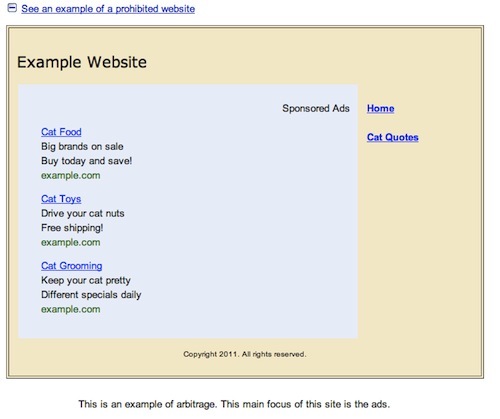 This practice of promoting sites where the main purpose is to get users to click on ads is called arbitrage. OK, so it seems the biggest determining factor here is the placement of the GIANT Adsense block, here it’s in the highest-CTR area, the Top-Left. Got it. This is why today my interest was piqued by an Adwords search ad from a site that is typically a ‘publisher’ site, not an advertiser per se. 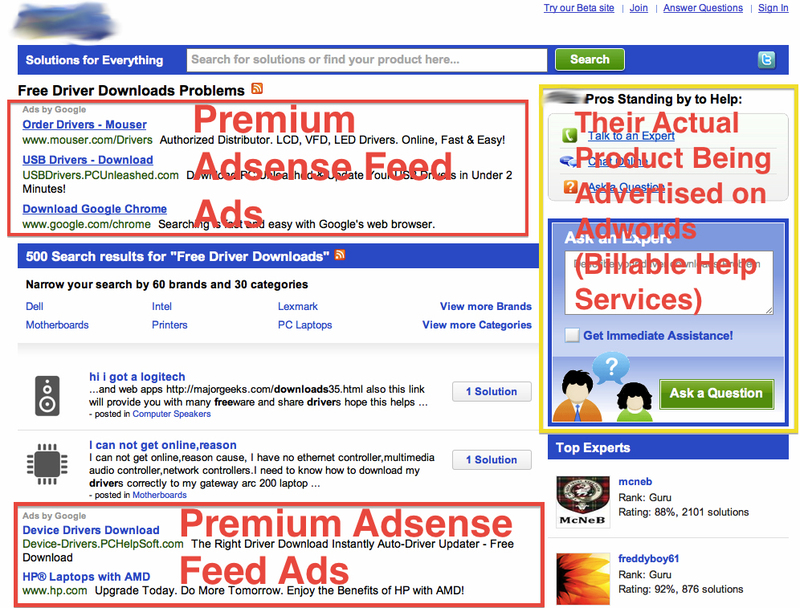 Perhaps after Panda, the folks at “unnamed-answersite.com” have determined that arbitraging their Premium Adsense Feed (the one that REALLY makes Google’s ads look like your own site content) is a better business model than chasing the SEO Dragon. After all, if Panda left you with no profitable free traffic, but a highly-coveted Premium Ad Feed from Google, you might as well put that feed to good use. As you can see, they have managed to artfully insert their Adsense ads not only in the top-left money spot, but shove their own offering to the sidebar where Google feels their Adsense ads could acceptably go. Well played. In the past I‘ve railed against the crap Google has looked the other way on, but lately I’m becoming a lot more pragmatic. As Aaron has pointed out time and time again, Google has different rules for different players, and Adwords is no different. The double standards are what they are, so if you have the ability (via brand recognition or relationships) to push the envelope on the advertiser guidelines you might as well do it. The above is a great example of how to do arbitrage effectively in today’s guideline environment, and the risk that imitating them if you’re big enough and getting whacked is pretty low judging by the current state of Adwords policy suspensions (or lack thereof for big accounts). Google is currently much more likely to “work with you” to remove things they may have an issue with in the future than they have been in the past, so you might as well shoot for the stars. Of course, this model isn’t going to sustainably work for smaller, independent players without brands or businesses that suddenly launch out of nowhere on a mission to arbitrage as many Adwords clicks as they can: They’ll see you coming a mile away if you go from ‘zero to hero’ with a brand new site, but established brands who have Adwords account teams and a long-standing Adwords track record can leverage whatever ROI-maximizing opportunities Google drops in their lap. >> Subscribe to our blog posts via email to get more great posts like this one! Yup, you’re completely right. 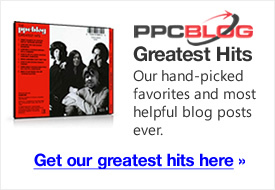 If you’re a big enough company who spends enough on AdWords, the rules don’t apply to you. Totally agree. I’ve managed a large range of clients in terms of ad spend and the bigger clients receive better service and haver higher quality scores. 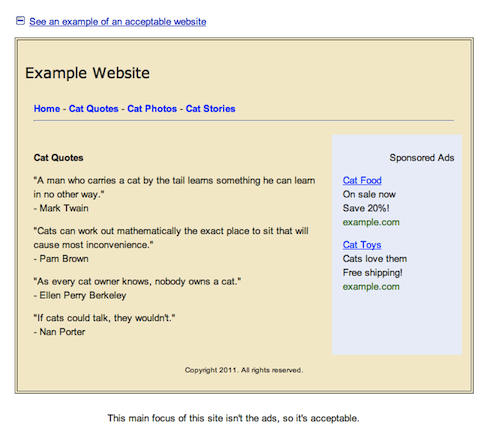 I think Google’s PageRank (the internal one, not the toolbar) has a HUGE effect for an account’s quality score. While I enjoyed reading your post and actually learned a better way to position my ads, I do have to disagree with your last few paragraphs of content where you state that only big hitters with a brand have any lasting chance of dominating the adsense/adwords arbitrage game. I’m a small time SEO with a handful of clients and in no way do I have a brand that people recognize, yet I’ve managed to launch pure content landing pages and promote them using Google Adwords at 50cents per click and get tons of clicks on adsense ads strategically placed at the top of my content. Sure it only produces a couple hundred bucks but come on if I had a million dollar budget I’d own arbitrage. I do what I can with what little I’ve got. Ya feel me? i have read the adsense arbitrage but if they allow adsense arbitrage, i can see a lot of people will do this and google have to banned their advertiser again. The quality score has great importance for the minimum cpc for different keywords.higher the quality score then the cpc will be minimum for your keywords.We have to consider number of facts before advertising in Google adwords.Because it depends on your customer locations and requirements etc.By optimizing the Google adwords we can get high CTR for our business and hence large amount of sales of our products. An excellent read, but it occurs to me that the idea is not necessarily to dominate the market, but to make sales; we don’t have to be big hitters to make sales…but it helps. That was very informative and fascinating. It’s frustrating to know that Google is less likely to work with the little people but you’re right, it’s business. Really it is great post. I was looking for some changes in my website, as my most of the traffic for site come from Adwords and now looking for an opportunity to get my cash back by putting adsense. Now picture is somewhat clear that google may not allow me to do so, if i will not stick to their so called policy. If everyone could pull off arbritrage it would be changed and wouldn’t exist very long. It’s the same as any other arbritrage. They exist because of the flaw in the system that will naturally be corrected quickly if it is taken advantage of. 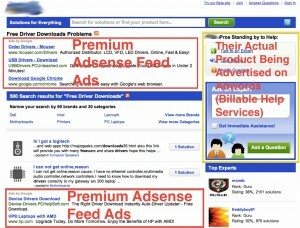 Doesn’t make sense to banned adsense on google adwords landing pages. Because Google will never lose on this game.